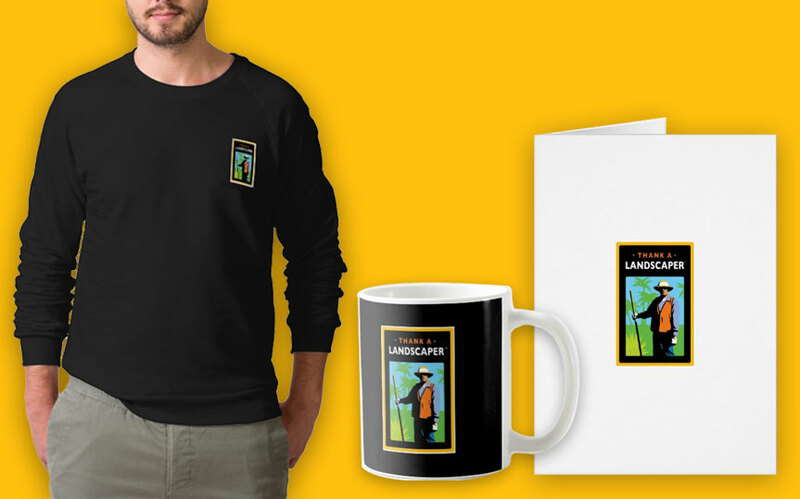 Do you have a “landscaper” in your life you’d like to thank? ArtisTree welcomes your company or organization to join the national Thank A Landscaper® appreciation campaign. Right now we’re getting the beds ready so we can cultivate ideas and get conversations growing. Our goal is to branch out into a program that will inspire your support and involvement. But our first initiative is to harvest what you have to say about any “landscaper” who’s had a positive effect on your life. Plant your thanks here. It’s Your Turn Now. Help Carry on the Arbor Day Tradition. Who is the “Landscaper” in your life? Thank them now.